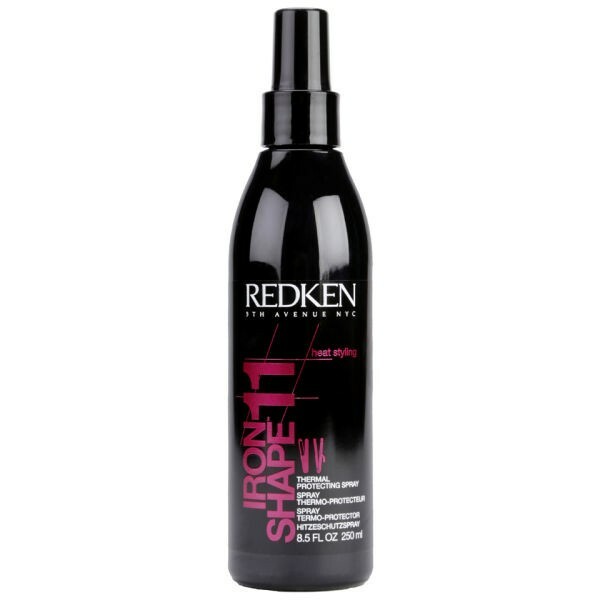 Protective and reparative thermal spray for all hair types helps to protect hair from damage caused by heat styling tools. The clean, lightweight formula doesn't leave hair stiff and never builds up on hot tools. 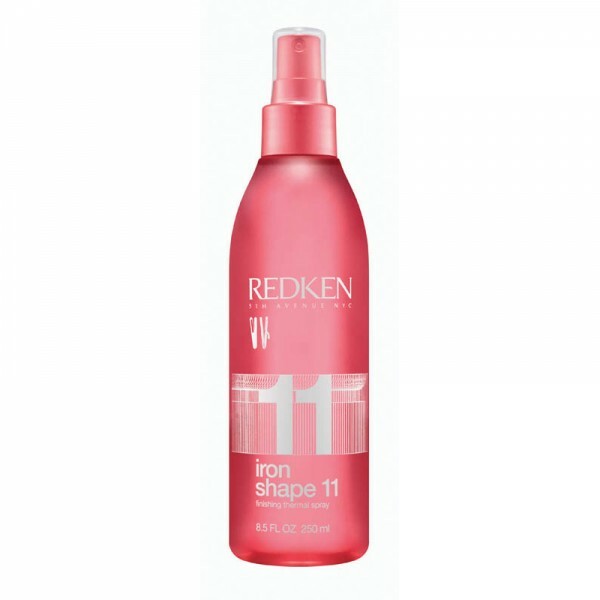 Spray on dry hair before using straighteners.